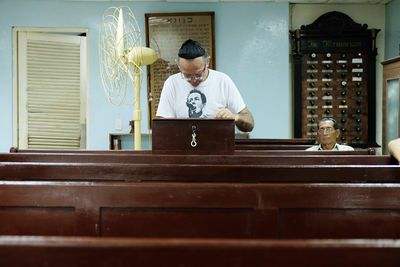 Before the 1959 revolution in Cuba, there was about 15,000 Jews living within the country's borders. 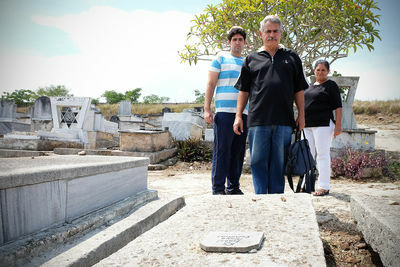 Today, a mere 1500 are left. 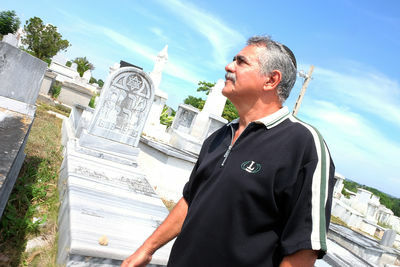 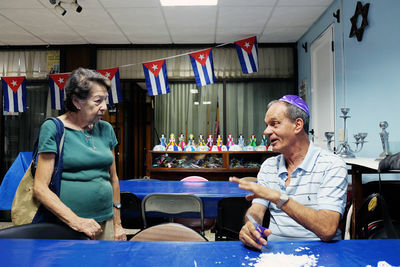 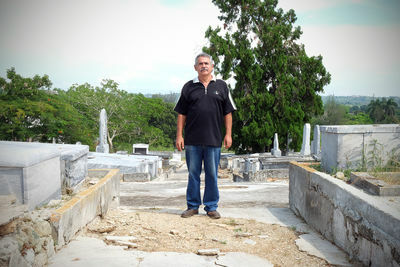 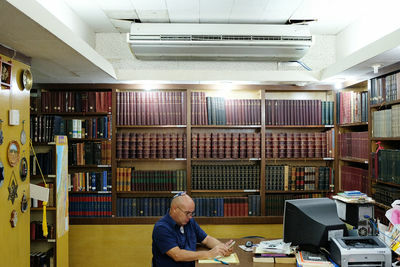 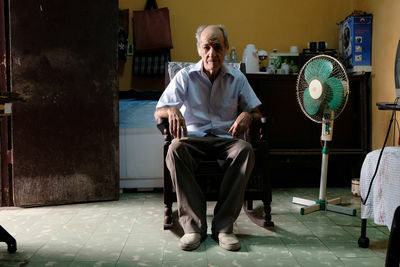 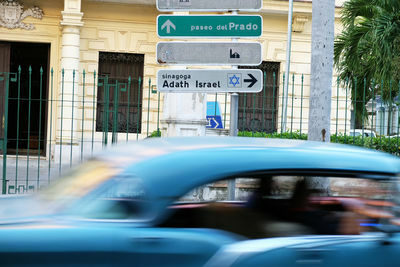 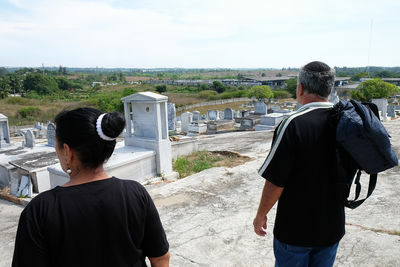 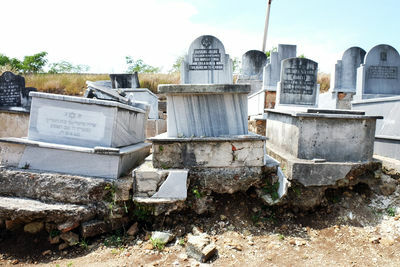 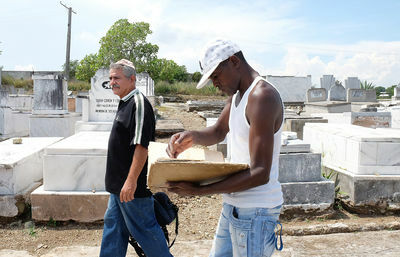 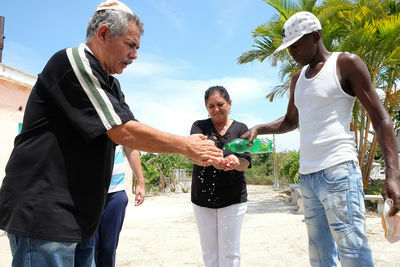 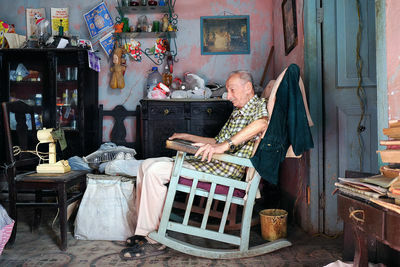 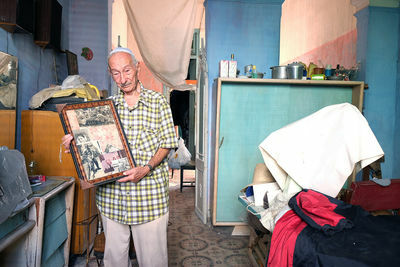 Most Jews in Cuba were business people thriving due to the adequate business environment within the country. 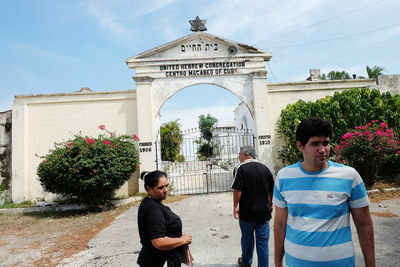 With the arrival of Fidel Castro and his Communist ideas, many of these Jews lost their business and moved to the US, mostly in Miami. 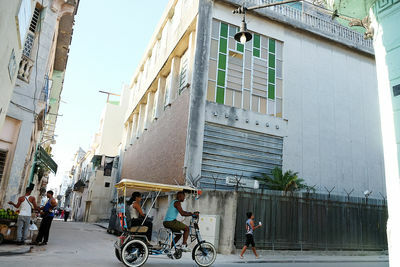 Though never persecuted, but rather well treated by the regime, most prefered to leave to prosper economically somehwere else. 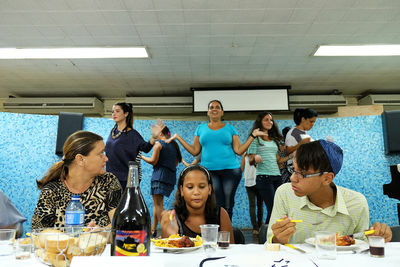 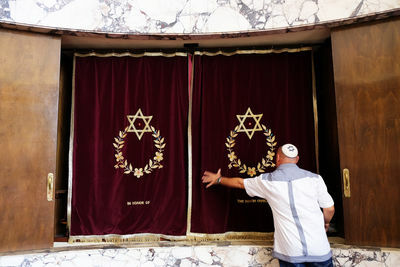 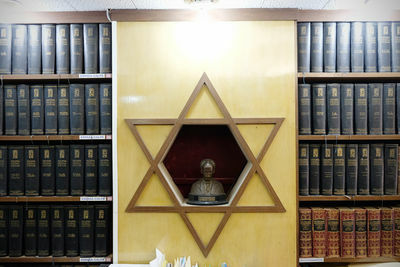 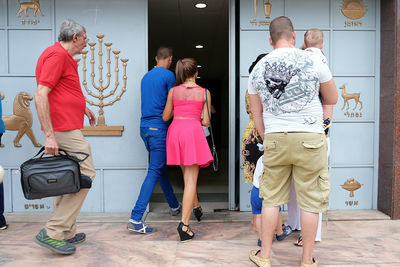 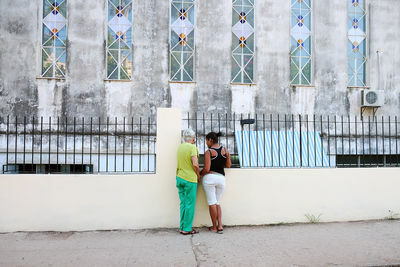 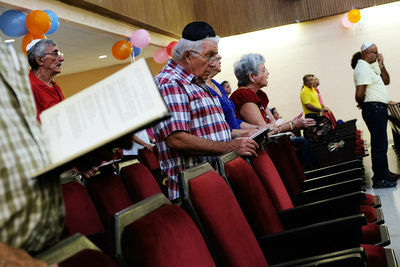 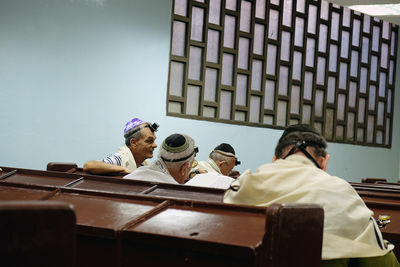 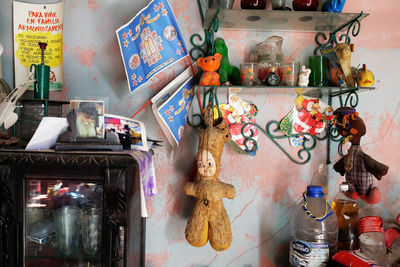 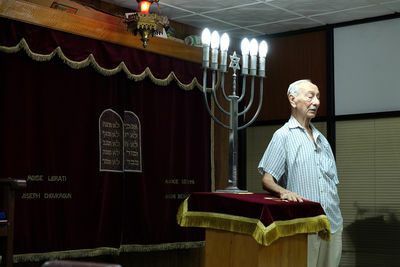 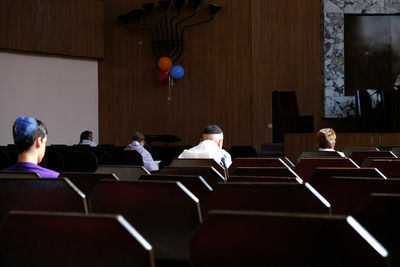 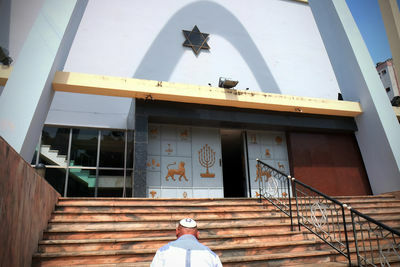 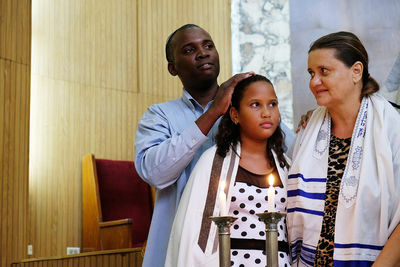 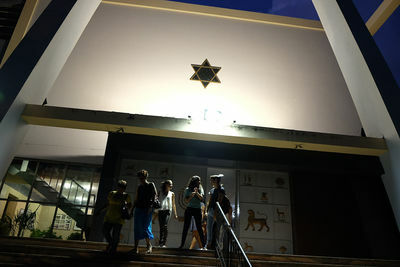 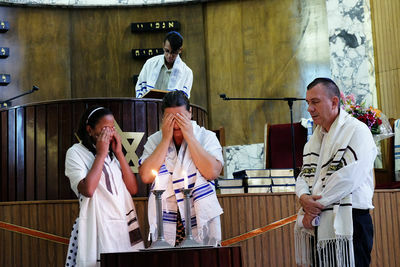 There are three main Jewish/Synagogues within Havana which are quite active in keeping the renmants of the community together, with the help of money coming from Jewish organizations in the US and Israel.